Paul Hallam has a new book label, going by the name of Old Dog Books. What can you expect? 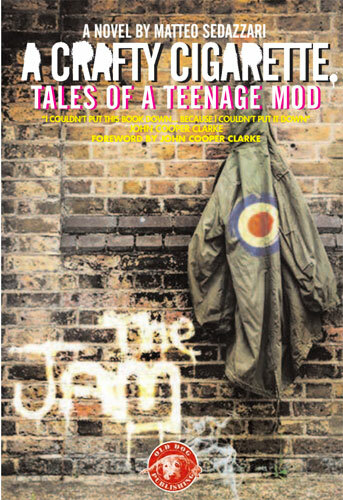 Essentially pulp fiction for the modern era, kicking off with the mod-friendly A Crafty Cigarette – Tales of A Teenage Mod by Matteo Sedazzari. Essentially this is a book about growing up and growing up mod. 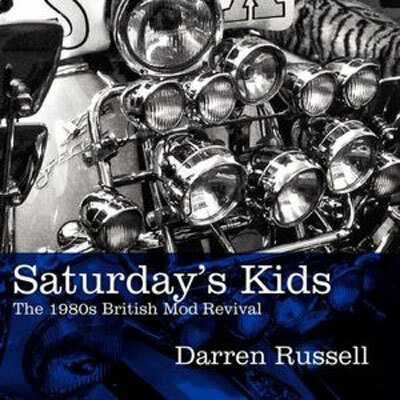 A book based in that period of time when everyone except your mum, dad and gran became a mod for at least five minutes. 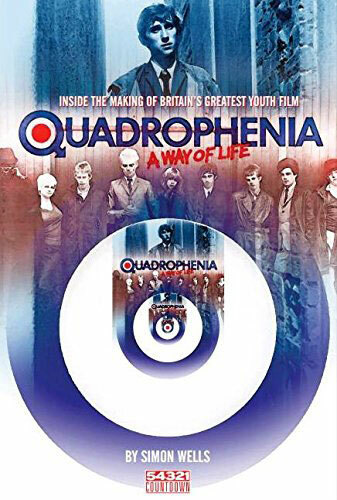 Or if they didn’t become a mod, they jumped on another similar youth cult of the day – skinhead, two tone, soul boy…you get the idea. 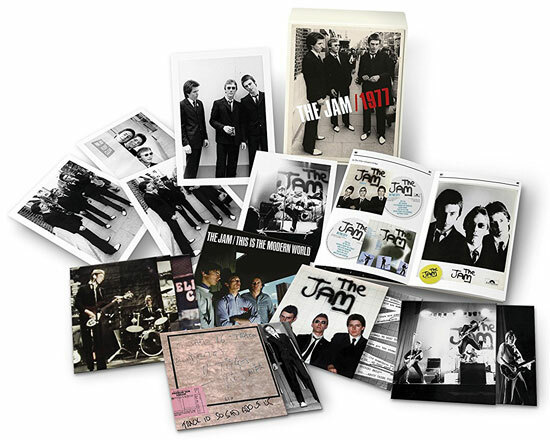 This is just one tale from that era, the tale of a teenager from an Italian background living a typical suburban life in Sunbury-On-Thames and becoming hooked on music – notably the music of The Jam. As he digs deeper and with the help of friends, he discovers the growing mod scene of the day, not least when his family moves to Walton-on-Thames. More mods and more of a chance to be seen a mod. The boundaries gradually expand both musically and sartorially, as does the circle of friends and the competition to be the smartest and the best. It doesn’t take long for a ‘mod gang’ to come together in the schoolyard. But there’s another thread running through the book, one of simply growing up in suburbia. Making friends at school, getting the girl, getting chased by other ‘less friendly’ (i.e. not mod) teens and the scrapes you might find yourself in either intentionally or unintentionally as you progress through your teenage years. We’ve all been there and as such, we can relate to a good number of them. It’s a good book and an easy read. Not least if you grew up in the late ’70s or the early ‘80s. You’ll definitely get the reference points, even if you didn’t spend your childhood in Surrey. If you are looking for something fairly light for a daily commute, this should tick the box on that front too. A book that’s easy to pick up and put down without losing your place. That’s pretty much what most pulp fiction needs to be. Short-term escapism. It isn’t perfect though. The book probably needed proofing a little more and while you suspect much of the book is autobiographical, some of the scenarios feel a little too far fetched and the ending a little hurried. If I’m honest, some of the characters seem to come and go a little easily too. I’ve finished the book and I’m still a little vague as to who some of the friends were. There just isn’t enough depth to some of the supporting cast. Also the book lacks the ‘laugh out loud’ humour of something like The Modfather: My Life with Paul Weller by David Lines . Minor quibbles though. As I said, this was a book I rattled through at quite a pace and enjoyed it thoroughly. Don’t expect high end fiction and you’ll not be disappointed. But if you simply want something to escape the train journey or for winding down at night, this is worth picking up. Hopefully the next releases from Old Dog Books are just as appealing.